Producer, composer, songwriter and arranger for professional musicians such as FUNKY MONKEY BABYS、CHEMISTRY、Crystal Kay、Ayaka Hirahara, Gospelers in Japan. Won Japan Record Award Gold Prize for BoA “LOVE LETTERS” in 2007, Japan Record Award Excellent Prize for FUNKY MONKEY BABYS “Soredemo Shinjiru ( I believe none the less) “ The disks that he produced, composed, song-written or arranged, have sold more than 20 million copies in Japan. And he also participates in the activity to promote and vitalize local communities across Japan through music. The leading advocate for the spiritual art in Japan. 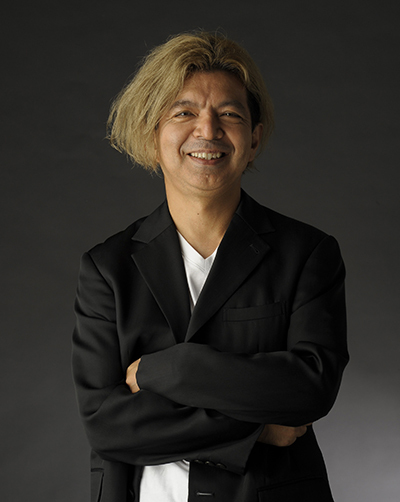 Won “ART ATLANTIC ’97 France” Special Award, Seiko Art Exhibition Best Award at Tokyo Metropolitan Museum in 1998, as he also won numerous awards in Japan or oversea. Produced books, illustrated books, the visual part for the main theme of classical concert “Disney on Classic.” Currently working as the executive director and the counsellor for Japan Seiko Art Association, the executive director for a general incorporated association, Japan Holistic Medical Association and Japan Holistic Life Association. He has been earnestly advocating for spreading the culture of spirituality by amalgamating Art, Medical and Science. Bring the deep Japanese culture into the world. 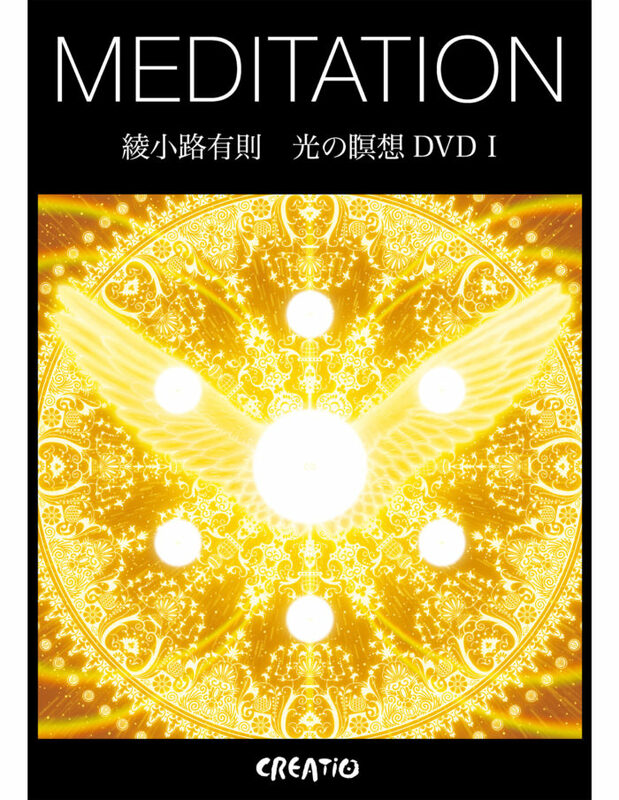 — Have you recently released the project in collaboration with spiritual artist Arimitsu Ayanokoji ? 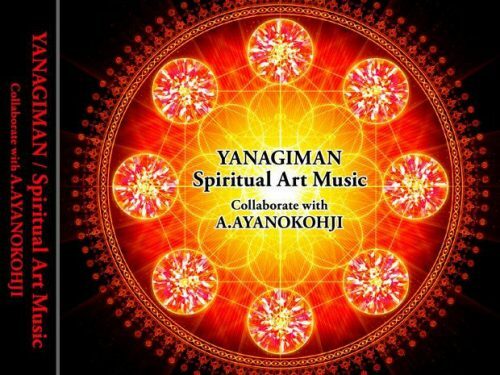 (YANAGIMAN)　Frankly, I love spiritual things so much since a long time ago. So when my kid was in sick, I went all the way to the spiritual places in India, Germany or France in order to heal the illness. (When we first met) I talked with Ayanokoji sensei about this or other things for hours and hours rather than I started to talk about business (lol). And then I could sense that he was just amazing: I figured out he drew the paintings as he was simultaneously consulting with those standing behind him (a.k.a spiritual guides) which is…in fact his works are the state of the art paintings. It is my great pleasure to have an opportunity to add music on his works. — What sort of impression did you have when you first saw Ayanokoji san’s paintings? (YANAGIMAN)　I could sense from his art that he is always considering Japan. I did not get any explanation of his works in advance though, when I saw it first, my impression coming from his paintings was “Japan. 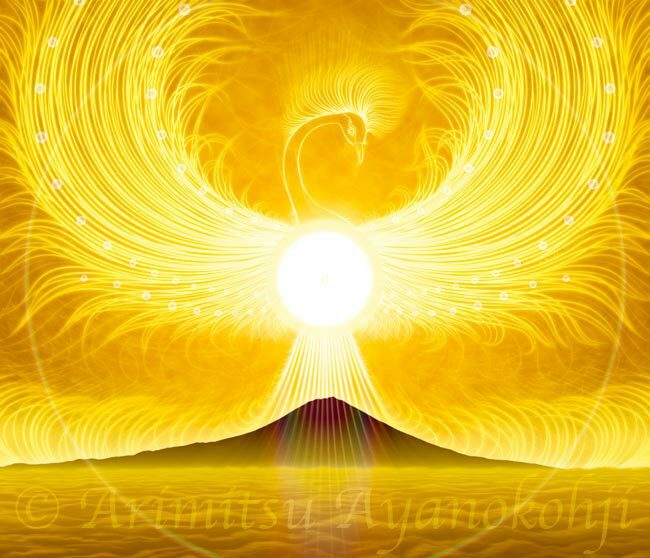 (Ayanokohji)　I guess you are talking about my art work “Kingdom of Sun God” aren’t you? (YANAGIMAN)　Yes. Japan once rose up like a “rising sun” but fell out…then I believe that now is the time for Japan to rise up again. 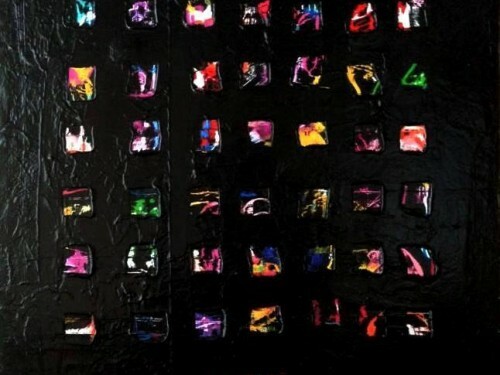 From his paintings, I can get that message and feel that it is just great. — We heard you are acting to promote and activate local regions across Japan, other than your daily business such as composing music. This is because you have been always thinking to do something good for Japan. (YANAGIMAN)　Yes, it is correct. For example in Japan, a wedding ceremony is based on Christianity, and a funeral is on Buddhism. As for religion, this country is very generous, and accepts its variety in daily life, although sometime we are labeled as indecisive. But just because of this character, Japan can play the important role to stop or mediate conflicts in religion in the global stage. We can say…for example, he believes in this religion and she does in that, and that is all fine, right? (YANAGIMAN)　Yes, it is. This is the county accepting Shintoism, Buddhism and Christianity simultaneously. The unification of various religious schools can exist in Japan. — It is not easy to find a nation like Japan with such a generosity as for religion in the world today. (YANAGIMAN)　There is none like Japan in the world today. (Ayanokohji)　Syncretization of Shinto with Buddhism took place in history in Japan. When Buddhism entered into Japan, the unification of Shintoism and Buddhism was made and it was very successful. (YANAGIMAN)　People from other nations might be stunned to discover that in Japan, a wedding ceremony is held at a church and a funeral at a Buddhist temple for the same person. But this very culture we have now makes it possible to unite the world in a gentle and friendly manner. 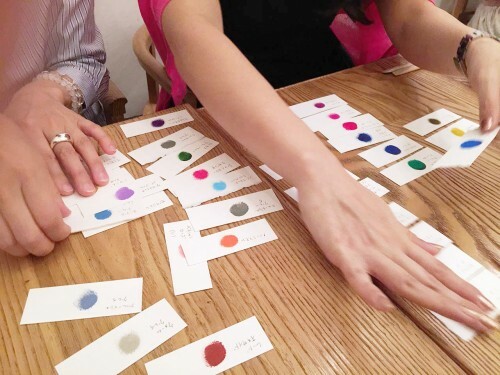 (Ayanokohji)　There are so many cases reported from my audiences at my art exhibitions that the gold powders come out from their bodies when they see my works. When you discover one with the gold powders, it then transfers to the others standing next to him or her. 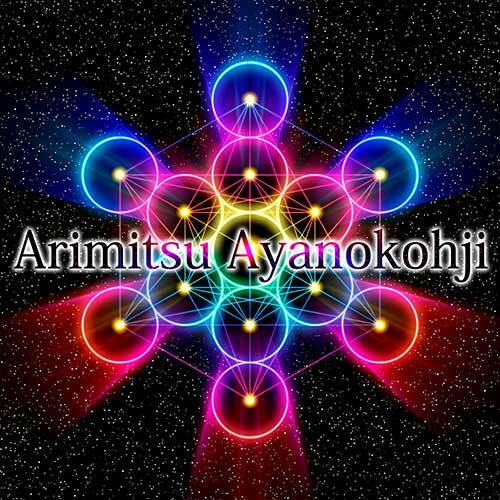 (Ayanokohji)　And there is someone who could hear the voice from within at the site. I tell you one example: One lady who had lost her child came to visit my exhibition one day and she was afraid she might never be able to have a child again because of the trauma. Then when she looked at my paintings, the tears came down on her cheeks suddenly and I asked her why and what’s wrong? She replied; she could now hear the voice of her lost child from within, saying “Mom, I am now fine in heaven. Don’t suffer from pain for years. The # 2, another new baby will go down to your body soon.” She told me if she had her new child # 2 as her past child described, it was a miracle, so she would definitely report to me about it. Two or three weeks after that, I got an email from her telling she has now a new child in her body. We Japanese were once very religious-minded with Bushido(samurai) spirit and very spiritual. But after the WWII, religion was removed from our educational system, a sense of feeling religion, feeling God or gods around us, or that of belief connecting with invisible God or gods, mostly disappeared from us. So I want those who lost this sense of spirituality from our daily life to experience once again by connecting with spiritual things through my art. I wish the miraculous encounter which is …we are all being protected by angles, will occur to anyone who already lost the connection. I want to overturn materialism ruling across this country for decades by creating this miraculous encounter for them. 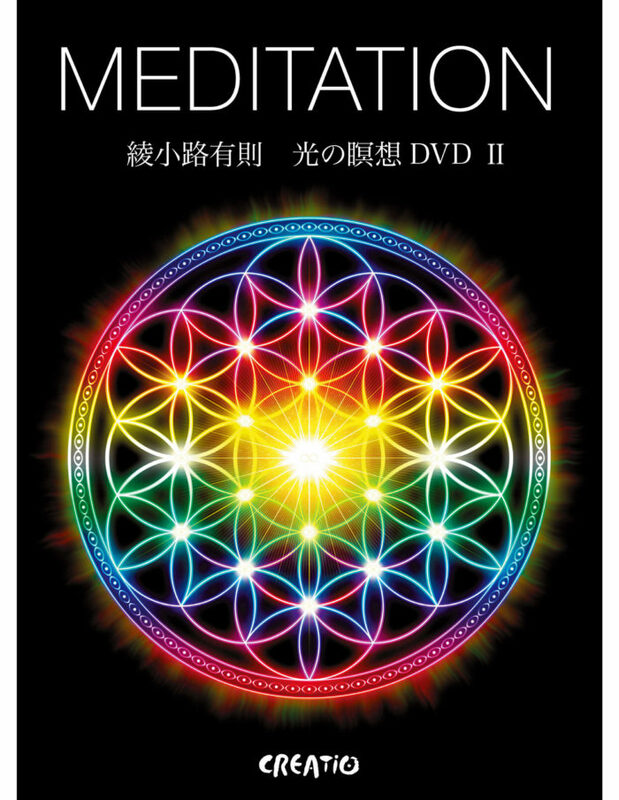 I believe the common sense prevailing across Japan so far will change when we can influence as many people as possible by connecting spiritual things, and then they can think of God always existing within, feeling that they are always being connected by spiritual beings. 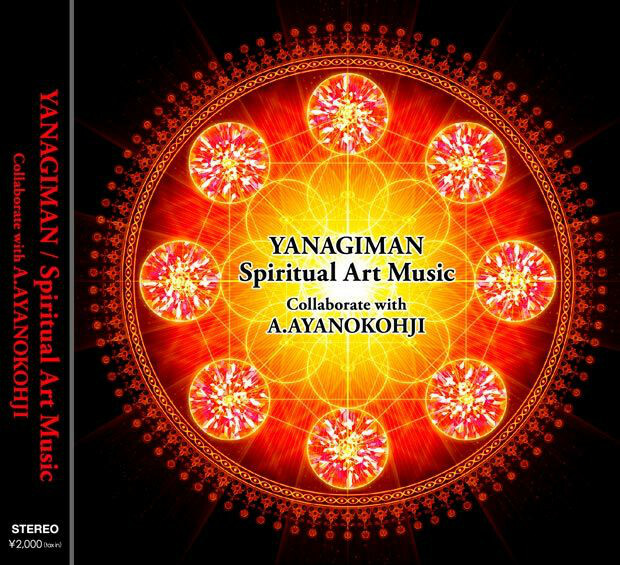 I got already an actual inspiration from my spiritual guides that the music in collaboration with Yanagiman san would also bring miraculous experiences to many who will touch his (our) works. — In collaboration with Ayanokoji san, some changes took place within you for the way you composed music? (YANAGIMAN)　Yes and it were actually huge changes. I could be aware of a something new style by removing my past experiences… which had nothing to do with a musical note. — Is that you can feel somewhat different things now from how you could feel before? (YANAGIMAN)　Yes. I once made my work intellectually by using a musical note, chord progression or rhythm of the sound to write music. But Ayanokoji sensei requested me to compose music in a manner just like, saying “Hold a grand image with the feeling of Howa~n (very ambiguous word in Japanese which means … close to ‘soft and warm`).” I relied, “What the heck is holding that grand image with `Howa~n`?” It was another world or stage I had never ever experienced before. For satisfying my client’s request, therefore, I had to abandon my common sense by using a note or chord progression (lol). (YANAGIMAN)　Yes, he said so, “Howa~n.” So I have to give up my past knowledge or experiences to create music. And I have no ability to talk with spiritual guides behind me or within, I thought instead that I could get some messages (advices) through the conversation with Ayanokoji sensei. — So you asked him to become a sort of translator for you, didn’t you? (YANAGIMAN)　Yes, if I can. But for now, I don’t think I can. (Ayanokohji)　Well, I think you can do so as well. (YANAGIMAN)　Really? I could make, anyway, the project successfully simply because Ayanokoji sense served kindly as a spiritual interpreter for me. (Ayanokohji)　Frankly speaking, I myself could not understand whether I got an inspiration from spiritual guides clearly. It took almost three years for me to understand fully that the messages or inspirations I got were from somewhere other than me, or more than I could create by my own. So if you keep asking your spiritual guides in your mind to give you some inspirations for composing music, you may be able to be aware gradually that the sound of music welling up in the mind comes from somewhere other than your brain. Once you can achieve that stage, the next you will discover is that a kind of phenomenon stars to occur… that is you can get an answer quickly as soon as you ask a question, thinking in mind like “ May I ask something?” The answers you will get are definitely something more than you can have by your own and it will come up on your mind soon. — Yanagiman san, before closing, can I get a last message for our readers? (YANAGIMAN)　I am so glad if I can see …more people would attain a sense of spirituality in Japan or the world. I love to create my works that could stir people’s imagination further when they look at the paintings or listen to the sound of music. And I am more than happy if the viewers or listeners of our works or anyone could think how important it is to attain the ability to feel something, or simply, the sensibility, and I love to see more people would become like that. Venue: Salon de Colona in Daikanyama, Tokyo. Address: B2F Daikanyama IV building, 1-5-2 Aobadai, Meguro, Tokyo. Salon de Colona in Daikanyama, Tokyo. B2F Daikanyama IV building, 1-5-2 Aobadai, Meguro, Tokyo.